According to Statista, as of March 2017, there are around 2.2 million apps available in the app store, while in the Play store, there are 2.8 million apps. In such millions of app, you will not get a second chance to impress your users to download and use your app. Moreover, the survey states that users take only less than a minute to judge your app. Thus, it becomes a matter of concern for mobile app developers to build an app that gives them success in terms of popularity and revenue. Here, we would like to discuss some important reasons that cause your app not getting more downloads. It becomes a strategic decision to build a mobile application for your business. A successful apps makes a great impact on your business and hence it need to make throughout planning right from its commencement. The app success depends on your business goals and the nature of the app. Based on KPIs (Key Performance Indicator), app success measurement reflects based on revenue goals and quantity – quantity that comprise total numbers of app downloads, usage statistics, percentage of target customers, etc. Defining objectives for revenue comprises monetizing factors, in-app purchase, paid downloads and other means to generate revenue. Developing an app without considering a clear business objective in your mind causes a failure to add business value. 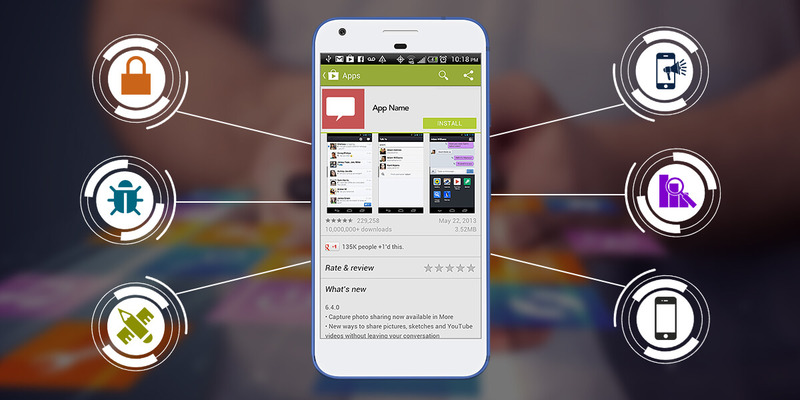 Read also: How To Get App Reviews to Improve your Mobile App Downloads? In a harshly competitive app market, only a great concept or a stunning design theme will not accomplish your purpose to make it successful. You need to do comprehensive research that covers the all aspects of an app. 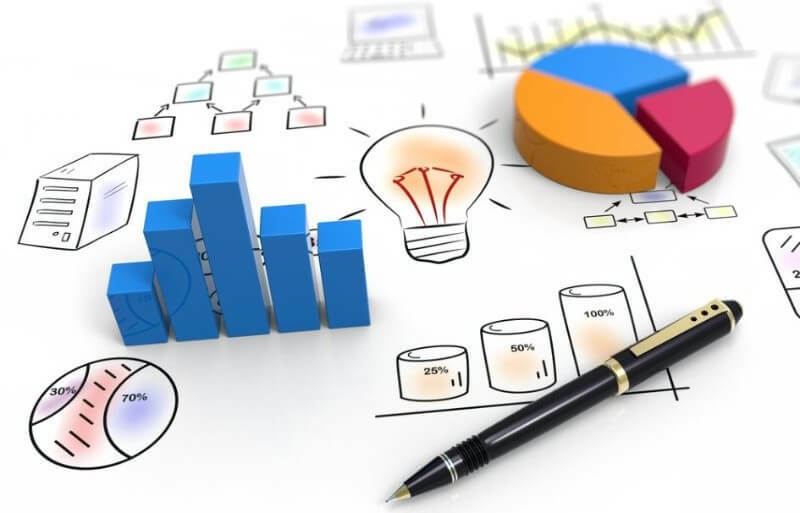 It is essential to consider all factors such as a right target market, expectation of end users, present market needs, major rivals and many others. All such factors are vital to include in your research in order to enhance your app download ratio. If you find an innovative idea for app development and start working on it without considering its pros and cons, you cannot implement your idea to gain any benefits. With profound market research, you need to define a prime objective for developing an app for your business. When you initiate market research for your app, the important thing needs to consider is a mobile platform. You need to take decision based on your target audience, whether to build an iOS app or an Android App or other platforms. Developing an app using the platform based on your target market enhance the interest of your users. You can choose app development using the multiple platforms, if you want to target the large audience of all major platforms. One of the major factors that affect app success is app security. With increasing number of mobile threats, app users are more concern about valuable information of their mobile. They do not download any app unless they found it most secure. Thus, it becomes a key responsibility of mobile app developers to enhance their mobile app security knowledge in order to create a highly secure app. Nowadays, app developed using the modern technology by implementing Augmented and Virtual Reality gives users the power of reality. A highly successful app, Pokémon has proved that utilizing recent technology is an efficient way to allure your users and make them habituated to use it. Overlooking technology may lower down your download ratio. For successful mobile apps, it’s User Interface and User Experience plays a vital role. Designing an app after comprehending your target audience and their behaviors helps you to select the right UI and UX that gives your users a pleasant user experience. App designing by considering the user’s point of view protects your app from failure. When users found a single error in your app, they get irritated quickly and if it occurs more than once, they stop using it, especially, for new apps. Hence, app testing is a vital stage to pay complete attention and make it bug-free as well as secure. Testing phase also need throughout testing for app security checks. Moreover, you also need to provide an update, when you found any report or reviews regarding errors. An app that not provide any update, or add new features or response users’ feedback results in low download ratio due to poor ratings and reviews of users. If your app have not created pre-launch buzz or not developed a foolproof strategy prior to launch, your app will not get enough downloads. Unless and until you make an efficient marketing campaign to create strong awareness of your app among your target audience, you cannot accomplish your desired goals. App marketing and optimization need expertise and experience to work with it. App promotion activities such as a landing page, website, banners, ads, link strategy, and social media as well as an App store optimization (ASO) need accurate strategy and planning. Inadequate app marketing and optimization cause failure to generate app awareness that leads lower app ranking in the search result pages of the app store. There are several other factors such as stay uncommunicative with your users, more numbers of push notifications, security issues, failure in identifying the recent trend and many others are also other reasons for your app not getting more downloads. When users are not downloading your apps, there are several factors you need to consider. 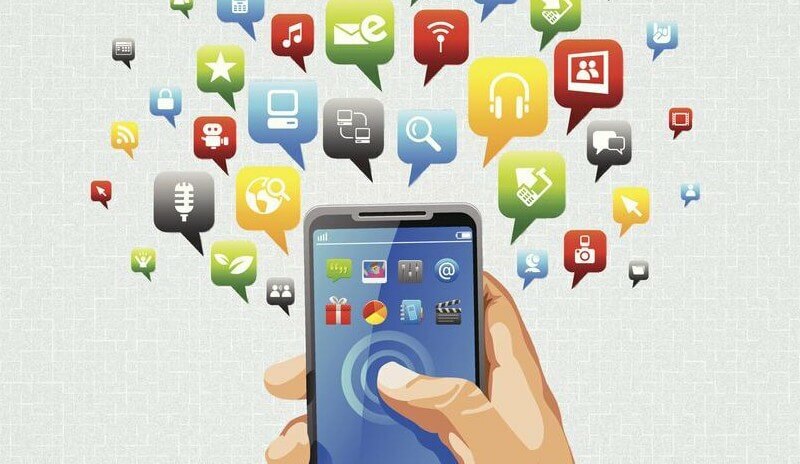 From in-depth research and analysis of an app prior to commence app development, set a business objective, find a target market, end users’ expectation, and selection of mobile platform, technology, adequate UI and UX, app security, testing, app marketing and several other factors affects the download ratio of your app.